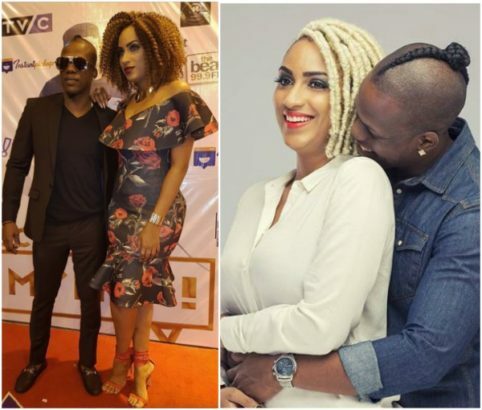 Ghanaian actress, Juliet Ibrahim, whose PDA session with her boyfriend Iceberg Slim is no longer discreet, has warned the rapper of the doom that awaits him if he dumps her. According to the once married mother of one, Ghanaians have got her back and will unleash mayhem on Iceberg Slim if he hurts her. “Ghanaians are listening, the whole country is behind me. If you mess up…if you mess up Iceberg Slim…I see the comments from my Ghanaian fans like ‘if you try it, if you mess Juliet up, we will deal with you” she said.